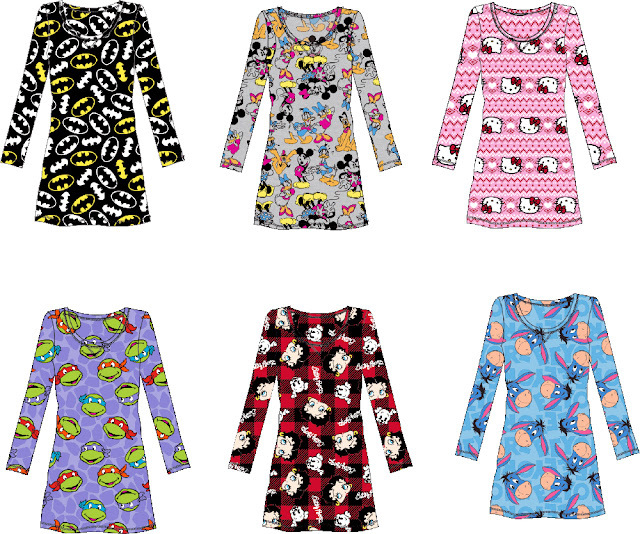 Mom Among Chaos: Pajama Giveaway! Enter below from Mom Among Chaos, the odds are fantastic! Disclaimer: The participating blogs were not compensated for this post. No purchase is necessary to enter. One entrant per household, per address. All entries will be verified. Void where prohibited by law. The winner will be notified by email; Please add southernmomloves@gmail.com to your whitelist. Richard Leeds International will be responsible for prize delivery to the winner. This giveaway is in no way administered, sponsored, endorsed by, or associated with Facebook and/or Twitter, Google, Pinterest, or any other social media platform.